Green_Large_Paper_Booklet_Envelopes is rated 4.7 out of 5 by 3. If your envelope doesn't get opened, it doesn't matter what was inside. That’s why it might be smart to upgrade to a larger envelope. Picture the way an over-sized envelope will look next to all the other regular mail. 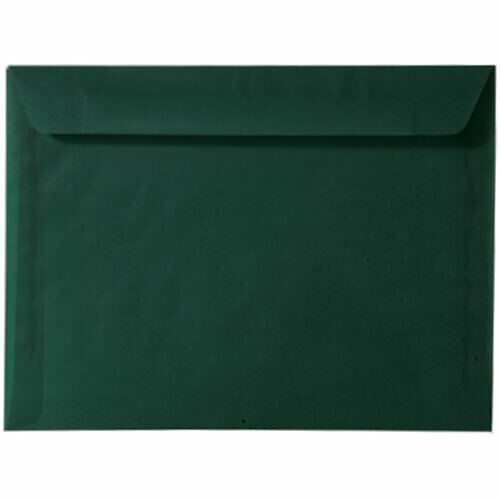 On top of that, the pop of green from these Green Large Envelopes will come as a refreshing surprise. 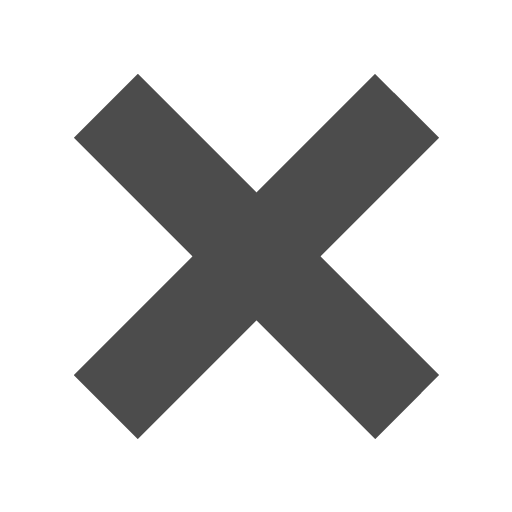 Paper Booklet Envelopes, which come in a choice of different green shades, are big enough to hold large documents and promotions. Rather than folding your impressive material, keep it flat and neat.